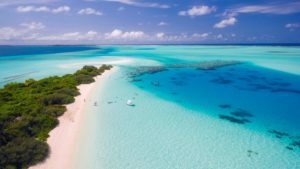 These islands’ magnificent shores and cerulean waters are not just the reasons why marine enthusiasts and divers keep flocking them every season. These islands’ charisma roots deep down their ecstatic underwater worlds. Explore Tioman, Anambas, and Riau’s mystical submerged nooks better through liveaboard diving. 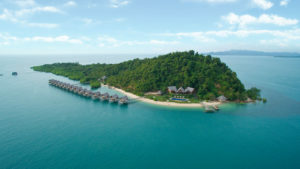 Until you encounter its rich marine life, a liveaboard trip to Tioman will not be complete. 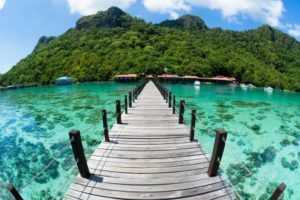 Tioman offers a sight to a huge variety of marine species: cuttlefish, different hues of moray eels, reef sharks, clownfish, blue spot stingrays, school of barracudas, and turtles. Sea slugs and sea hares are also abundant in this haven. 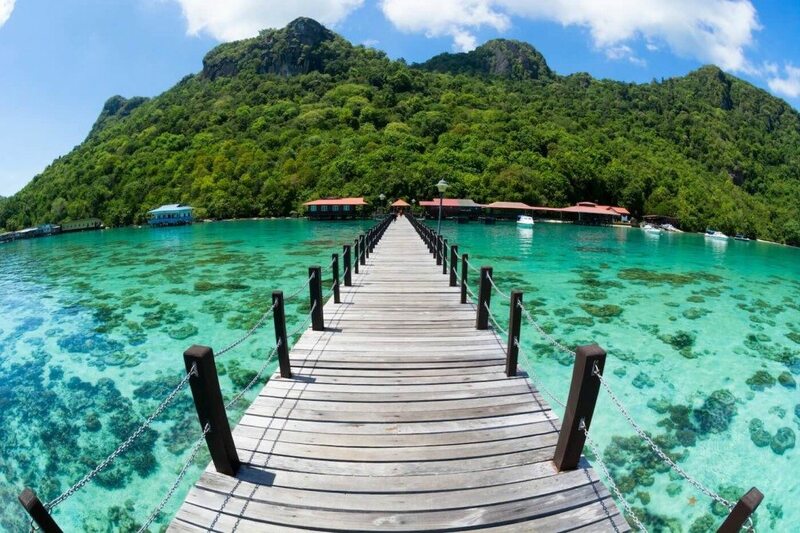 Anambas Islands, Indonesia is a gathering of Islands found Northeast of Bintan, in the South China Sea. This area used to be a base for oil drilling but is now a magnificent area with astonishing waterfront spots, perfectly clear water and immaculate coral reefs. Diving in Anambas will dependably promise you astonishing ocean life: nudibranchs, barracudas, moray eels, turtles and even whale sharks. The coral reefs in Riau are totally flawless and immaculate, plus reef fish are also abundant here. The waters of Riau is the resting place for beautiful wrecks, like Bugis skiffs, Dutch East Indies galleons, or WW2 transport vessels. Riau Islands is an ideal site for macro enthusiasts, as well as wreck divers.